Aaron (17), and Ashley (16), kids of Aragorn and Arwen from LOTR. 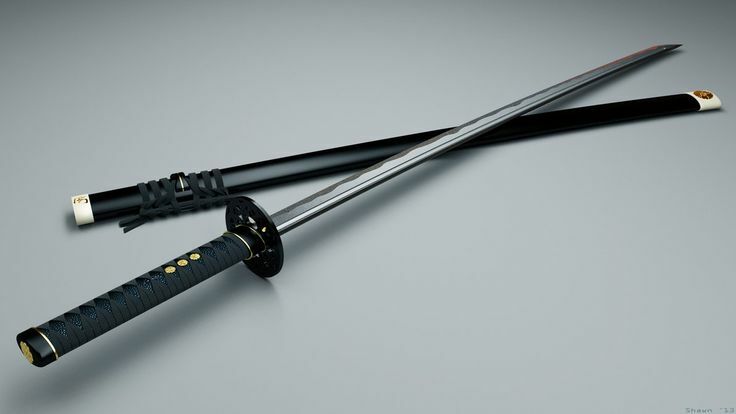 Aaron fights with a broadsword, while his sister prefers a longsword. These are two of the first I ever made and it kinda shows. Delilah Pallida (15) is the daughter of Azog The Defiler and Morgana Pendragon. I know what your thinking- How the heck did that happen?! We~ell, Morgana uses her looks to get guys to do what she wants, and Azog, well, is Azog. Her weapon is a Sickle, a sort of scythe-like blade. And she has magic like Morgana. Felisha (15) is Fili’s kid from The Hobbit. She doesn’t have a mother at the mo, and she uses a longbow. But I don’t know what kind of weapon Gunther should have. Frost Baggins (5) is Frodo’s daughter. Again, no mom. She fights with a sling. 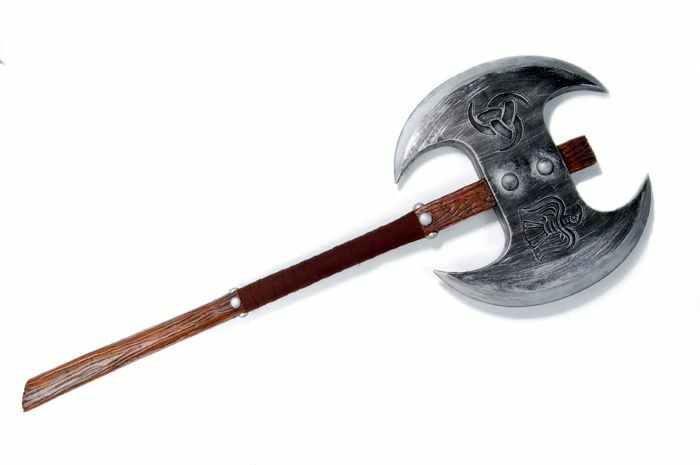 Killian has a blade called an arming sword, which were very popular in the old days. Leia Green (20) is Legolas’ only kid. She uses a recurve bow and is best friends with Killian and Kiara. Samantha Gamgee (16) is Samwise Gamgee’s daughter. Frost is her best friend. Her name means “treasure or jewel” in Japanese. P.S her nickname is eyebrows ;). Griselda (15) is Gimli’s kid. Her and Leia don’t seem to get along very well. Hannah (11), one word, ready? HALDIR!!!!!!!! Whew. Paisley Took (13) is Pippin’s daughter. Syrena Medax (18) is Sauron’s daughter. Thats all the LOTR/Hobbit kids, onward and yonward! Ashley (top left), Delilah (top right), Felisha (right below Delilah), Gale (first on the second row), Goldie (middle second row), Kiara (last on second row), Hannah (beneath Gale), Takara (beside Hannah), Samantha (under Hannah), Syrena (first of last row), Paisley (last on last row). Come back next week for more!!!! This is basically how I feel at the moment. Today my family and I have been rearranging the bedrooms. Me and Bear (shes #2/8) are getting a room to ourselves. The Fantastic Four, meaning Rose 10, Lynea 6, Ranger 7, and Sawyer 4 (not their real names BTW) will be sharing the larger room with a step down. The girls and Sawyer in the bottom and Ranger up top. But this is so ridiculously stressful, my whole body is sore and I have a MASSIVE headache. Every little sound is grating on my nerves, and guess what!! We have been watching The Lego Movie ALL DAY LONG!!!!!!!!!!!!!!!!!!!!!!!!!!!!! This is my bookshelf. I know, its messy. But you can pretty much see what kind of books I read, right? These are the books I have finished or am currently reading. The top left one is The Last of The Mohicans. I am almost done with it and The Two Towers. As for the other two I’m done. P.S Just finished the first Hunger Games book for the first and last time. These are the movies I love to watch over and over. And I’m totally obsessed with Sherlock Holmes. I finished all the books and stories by Doyle, and I am reading them all again. I talk about him constantly, to the point where my younger siblings hate it. 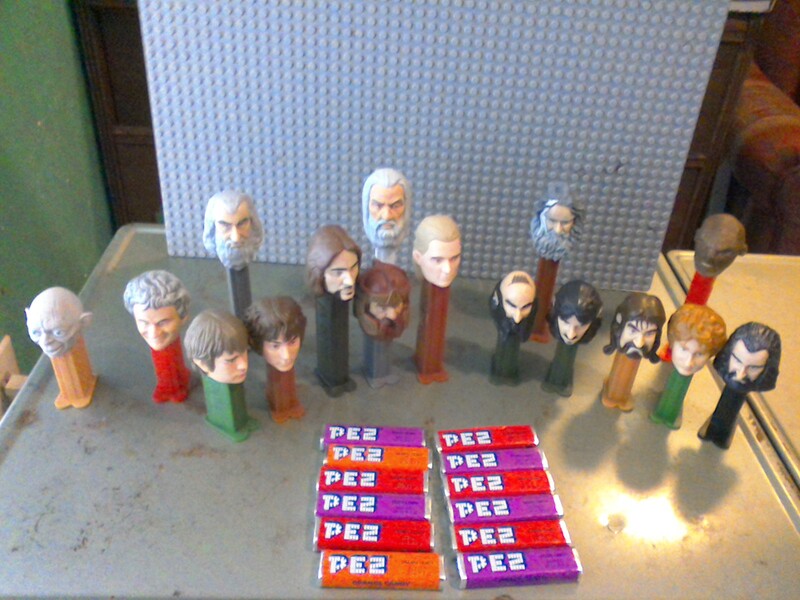 One Pez to rule them all! I was watching The Battle of Five Armies with my friend A,C in December. There were these girls sitting behind us, and they had obviously not seen The Lord of The Rings. During the fight with the goblin mercenaries, when Bilbo hit his head, my friend said casually “Oh no, he’s dead.” They started sobbing uncontrollably. We couldn’t help but laugh. To this day that is my favorite movie experience.